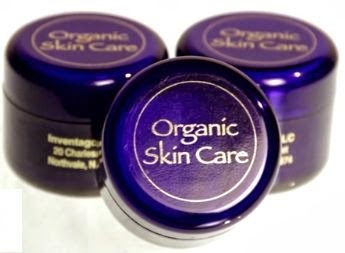 These Organic Skin Care Pads are used to prevent dry skin, rosacea, eczema, acne and wrinkles. They claim they improve fine wrinkles, hyperpigmentation, roughness, and the general appearance of photodamaged skin. The Ingredients listed are: cotton, water, oils, salts, glycerine. Click the link below to go to their website to sign up for a free 3 day supply of Organic Skin Care Pads.